Goa features very high on the map of wanderlust seekers. Irrespective of nationality, millennial from country and abroad plan their party escapades to honeymoon, everything around Goa. 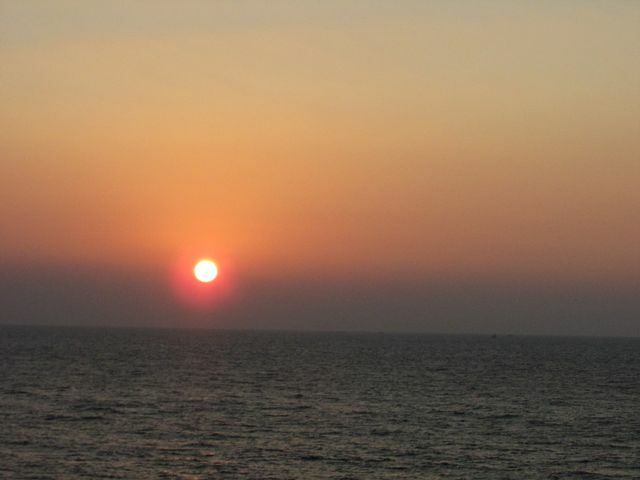 The western state of India is an obvious choice with her long stretch of pristine coastline by the Arabian Sea. However, depending where you decide for Goa hotel booking, the regional flavor adds up to the entire experience. I advice following guidelines to keep in mind before proceeding with booking a hotel in Goa. Decide on where you want to put up, South or North Goa. 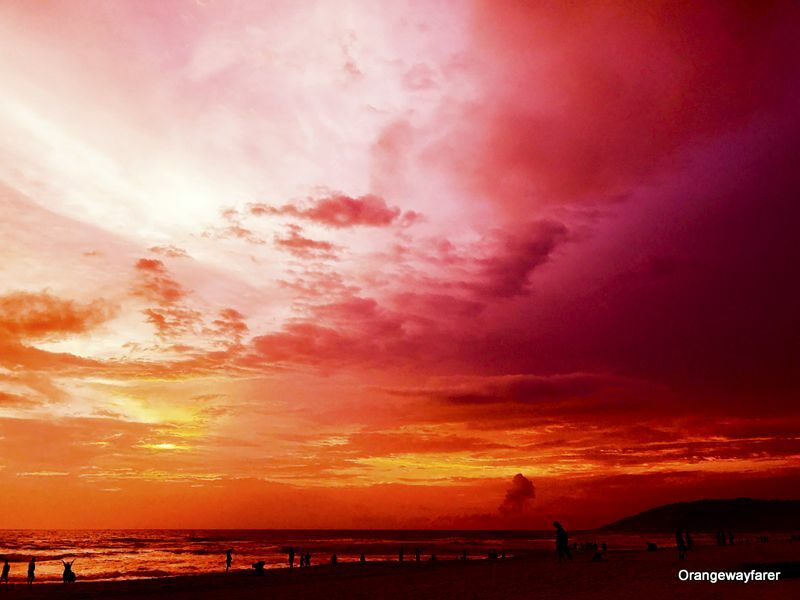 While south is serene with less party crowd, north Goa, especially Baga beach area is a hotbed for thrill seekers. Activities galore on the northern coast as well, starting from paragliding to water taxi or sunset cruise. You name it and you get it! Decide on the kind of holiday you are fancying. If you need overflowing beer and thrills of swimming in the wave with hundreds of other, North Goa is you BAE. If you are interested to explore the quaint little beach sides and nameless lagoons of the hinterland of Goa, I strongly recommend looking up for an accommodation in the southern part. From Baga (north Goa) to South (Colva beach), you can rent a vehicle for a day and travel. It is around 60 KM, a couple of hours journey. The northern region also excels on various cuisines and cafes while south mostly serves traditional Goanese dishes, which I adore, by the way! 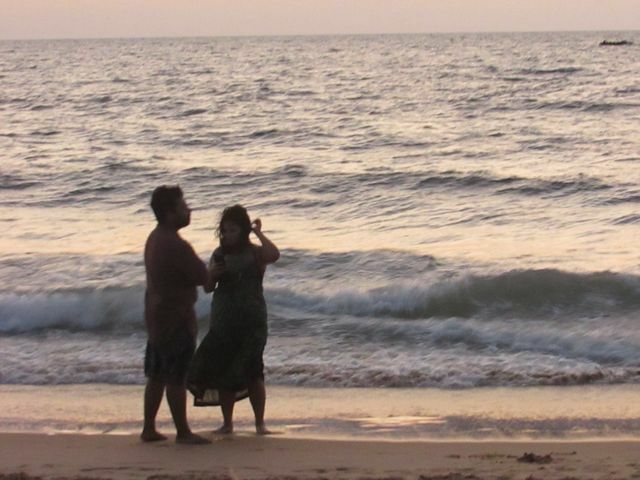 Beside Baga, the famous beaches of North Goa are Candolim, Arambol, Vagator, Calangute, Anjuna. 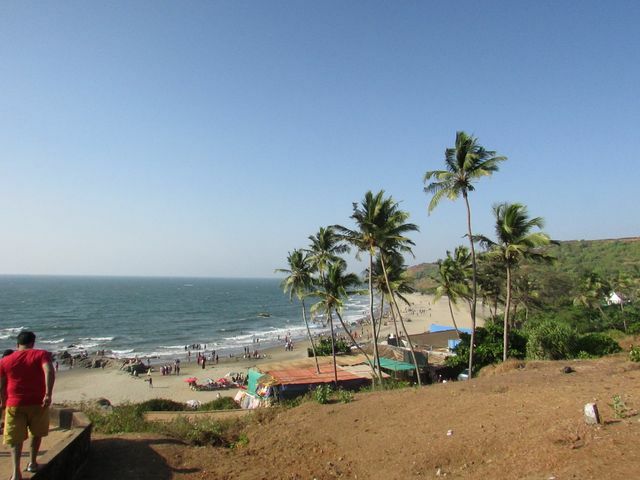 Vagator has a striking appearance with rock formations and tall standing palm trees by the sea. Anjuna is very famou for the weekend flea markets. All these beaches are located close by and can be easily accessed in a day if you rent a scooty. I recommend staying in Candolim if you are interested in North Goa. Not only the beach is beautiful, the locality is lit with reputed cafes (think Vivenda or Chocolatti). 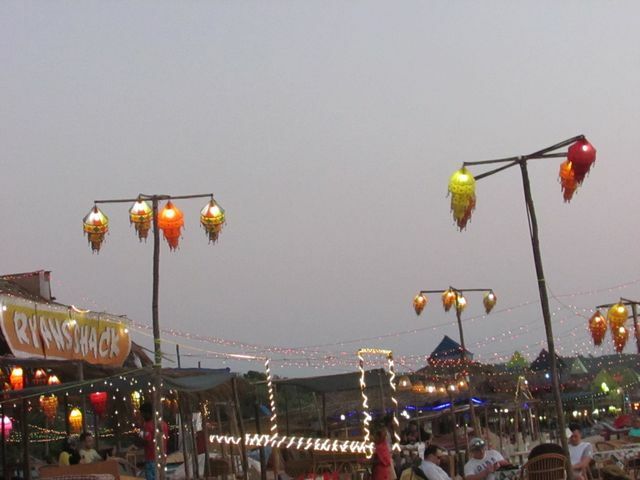 In the evening, it does not get crazy as Baga generally gets either! However, for the ideal tranquil beach holiday, I cannot recommend South Goa enough. The praiseworthy crystal clear beach of Colva or forlorn beaches of Bogmalo are hidden from most of the package tour companies, hence hold the authentic charm of Goa. Booking a hotel near these beaches in Goa is actually easy on the pocket too! Goa has one International and domestic airport: Dabolim. It is situated at a distance from the beach area. I highly recommend booking your accommodation prior to ensure smooth commute, especially if you are staying close to south Goa.